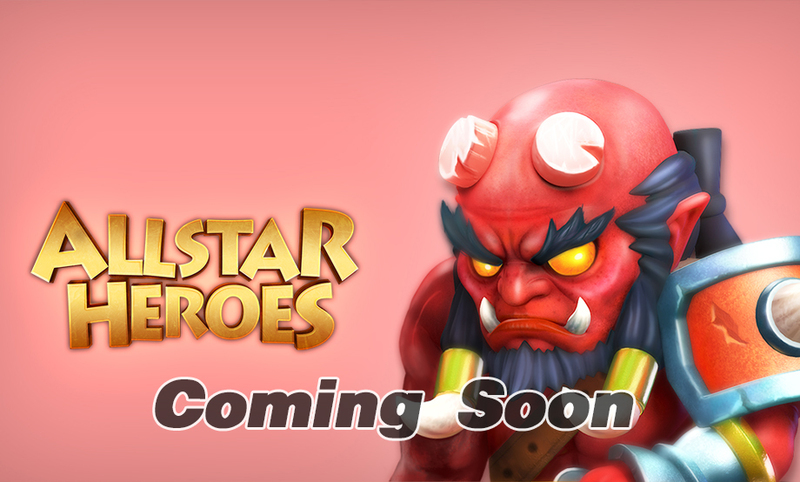 Allstar Heroes is one of THE most hotly anticipated mobile games of 2015! There are dozens of heroes for you to collect in-game, from Leo the skeleton king, to Oggie the two-headed ogre. Go for strength and bash your opponent into submission, or else opt for magical skills to inflict incredible damage! 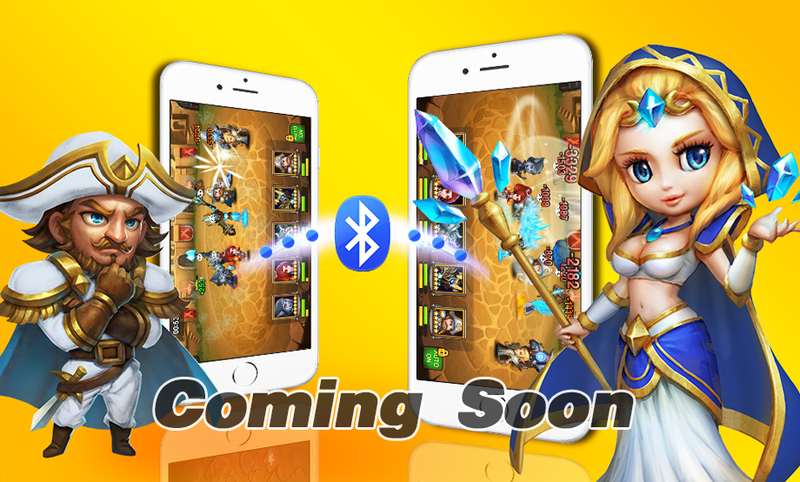 You’ll need the right strategy to battle your way through challenging stages, defeat other players in the Arena, and even take on your friends via Bluetooth! 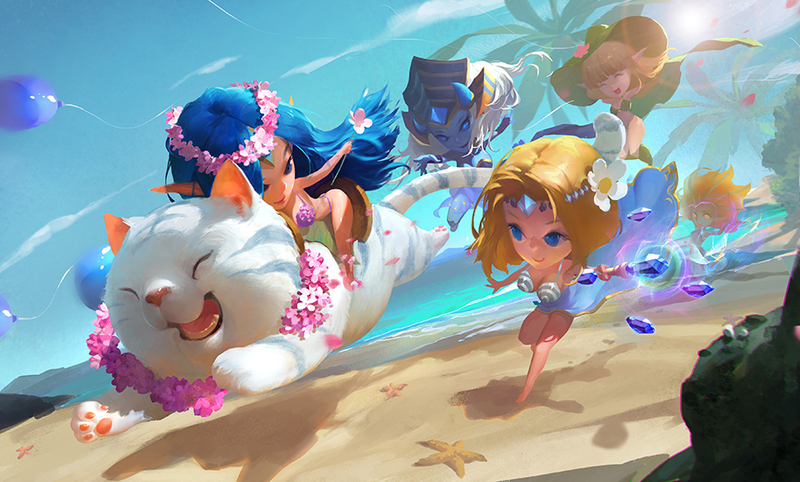 Plus, by collecting weapons and equipment along the way, you'll be able to upgrade your team from a bunch of regular heroes, into a team of Allstar Heroes!